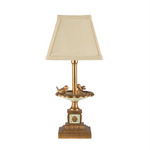 Below we are proud to offer hundreds of unique designer quality luxury decorative lamps, each one an elegant inspriational creation by a specific designer, crafted using only the highest quality materials. 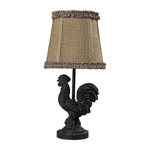 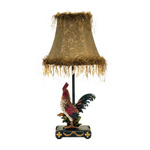 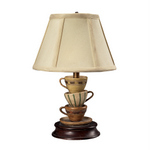 Our decorative lamps are organized below by categories for: by Colors & Material (gold, bronze, white, black, blue, brass, copper, green, metal, nickel, red, silver, glass, & wood lamps) by Shapes (square) by Theme (kids, beach and animal lamps) & by Styles (antique, unique material, accent, buffet, floor, table lamps). 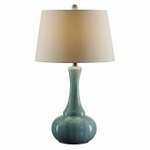 With a wide variety and selection of decorative accent lamps you are sure to find the perfect one to accentuate and add a touch of elegance to any room in your home, one which your guests will surely notice and admire. 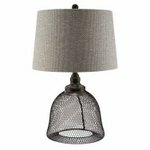 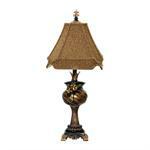 Our designer lamps are made with the highest quality parts & the best craftsmanship in the industry. 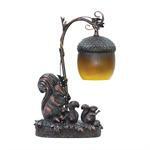 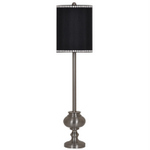 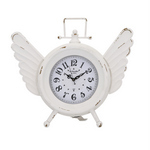 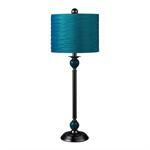 Stardust Table Lamp 24" Ht. 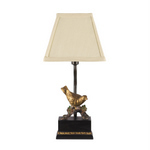 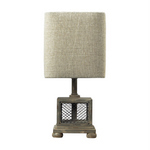 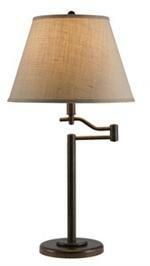 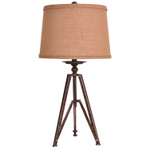 Stanton Table Lamp 25" Ht.